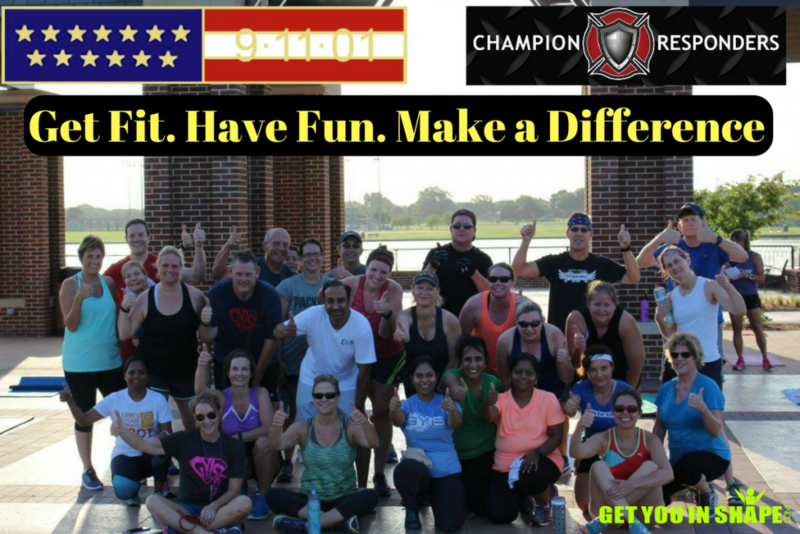 Thank You for Signing Up For Our Charity Workout for Champion Responders! Mark September 23rd @ 8am in your calendar. "Champion Responders will receive a donation for each person that works out. We also encourage a small (or large) donation for anyone who participates. Please reach out and encourage others to participate in this fun event with you!"